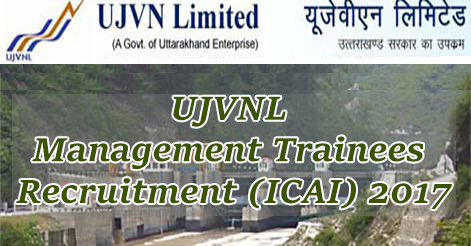 Uttarakhand Jal Vidyut Nigam Ltd (UJVNL) invites applications for 15 months training as Management Trainees (ICAI) (ICAI – Executive / Professional passed & sponsored by ICAI, New Delhi) under the provision of Institute of Chartered Accountant of India. UJVNL released notification for the recruitment of Management Trainees for ICAI passed candidates for a period of 15 months. 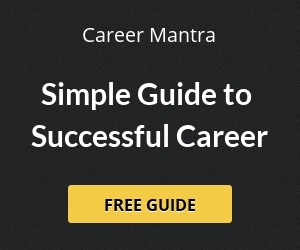 Selection of candidates will be based on their qualification. Help us to improve this article/job posting "UJVNL Management Trainees Recruitment (ICAI) 2017". We would be glad if you can comment below and provide your valuable suggestions and feedback. If this page have any wrong information/list or out of context content, then you can report us as well. I have completed my b.tech.. may i apply to ujvnl management trainee.. I have done diploma in machinal engineering. Can i also apply for it?